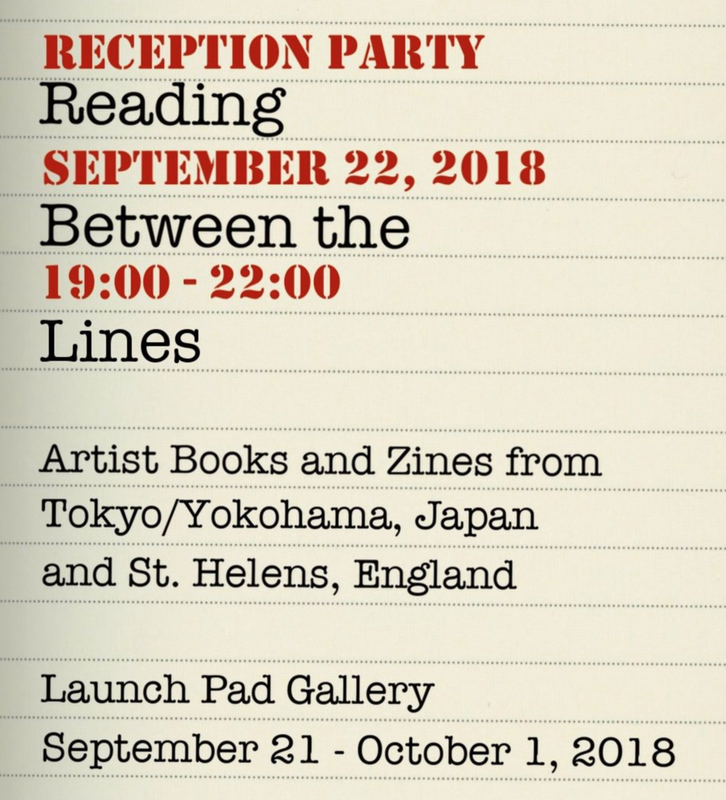 I have some mokuhanga prints in this show that opens this week in Birmingham, Alabama, USA, at the Paperworkers Local Gallery. The show opens Friday March 8 from 5:30pm-7:30pm and is open Saturdays 11am-4pm. The show will close April 27 with a Japanese tea ceremony at 1pm hosted by the Chado Urasenke Tankokai Birmingham Association. You can buy all my ceramic products direct from faux, in HK, and they’ve just revamped their online store to sell directly to customers with international shipping anywhere in the world. Happy shopping! I have some work on show at ‘monogatari’ an exhibition of the artwork from the new ToCo zine, in which I participated for the first time. I will be showing my black & white ink illustrations of food. All the info is shown below, and the exhibition is on from the 13th - 20th October, open from 10-6 every day. Hope you can make it! I have several prints in an upcoming show in CLOUDS ART + COFFEE Gallery in Koenji, Tokyo, on the theme of the colour blue. I made one new print specially! There is a reception on saturday 11th August from 6-8pm (I won't be there unfortunately) but I hope you'll still drop by! 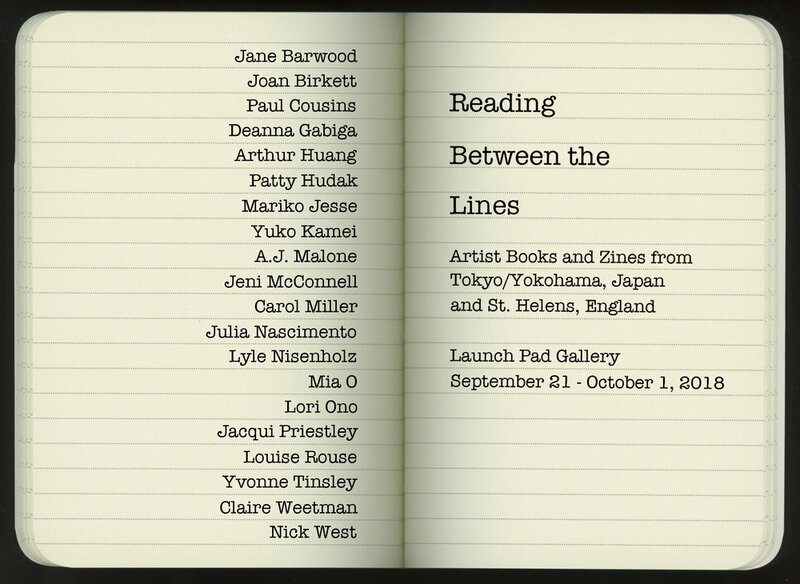 I have some work in this show that is now on! All the info for the exhibition is in the previous post, please scroll down. I'll be at the reception on 21st! 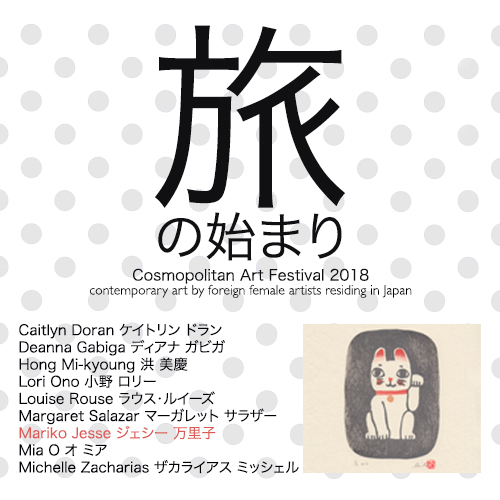 From July 16th - 22nd, I'll have some new work in a group show as part in the Cosmopolitan Art Festival 2018 at the Setagaya Citizen Gallery. The show reception will be held on saturday 21st July. Come and meet the artists! I'm super happy to announce that my mokuhanga artists book Into the Garden made it through to the second round of judging for the Royal Academy's Summer Exhibition in London this year. Fingers crossed it'll make it into the actual show! *June update: unfortunately my piece didn't make it into the show this year. But I'll try again next year! I have an interview online at handprinted.co.uk where I talk about my printmaking practice, in the UK, California and now in Japan. 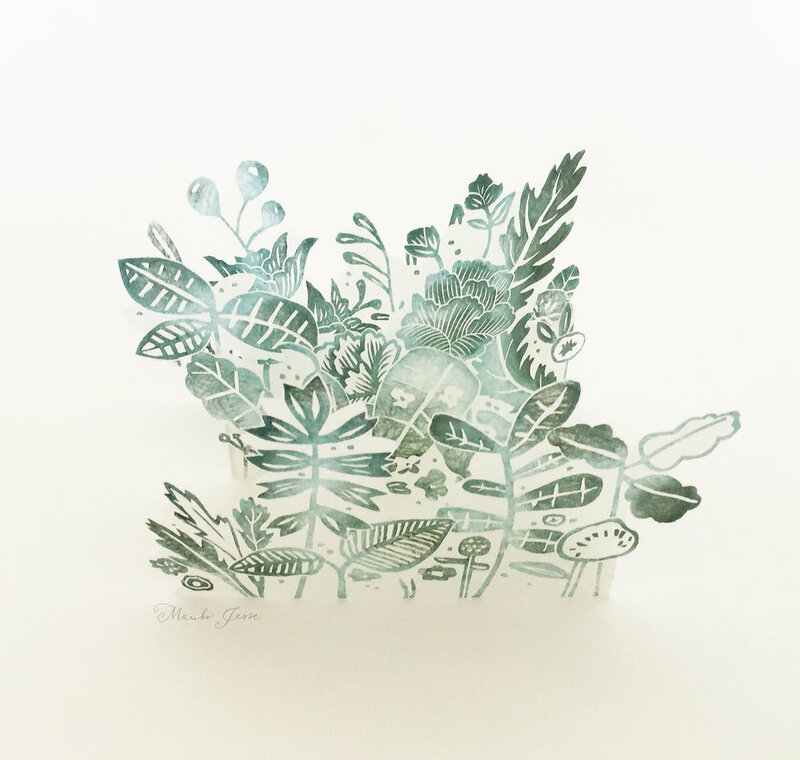 Find out about my very first print, how fast I can work, and who I collaborate with! The exhibition dates are March 30-April 11, 2018. 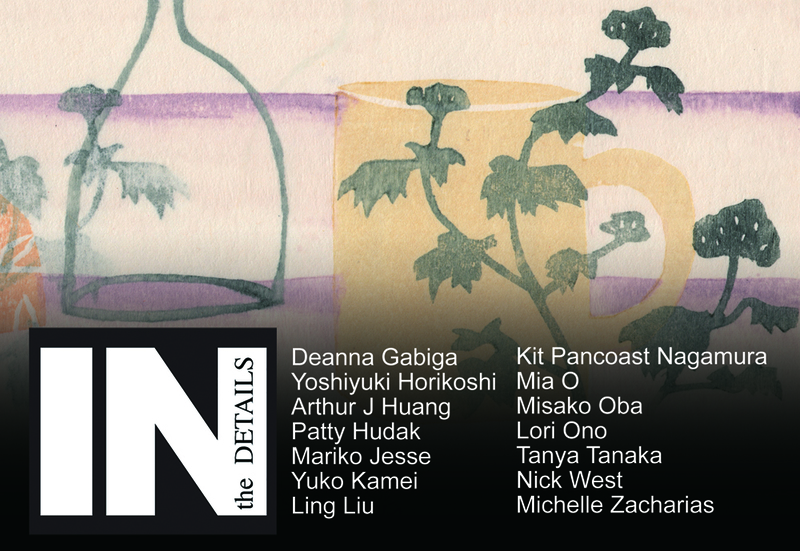 The opening reception is on Friday, March 30th, from 6 - 8 p.m. The C.R. Ettinger Studio Gallery is located at 2215 South Street, Philadelphia, PA 19146. This event is free and open to the public. faux, who make my HK toile ceramics are having a sale in HK right now...hope you can pop by! Very happy to announce my new website! Please take the time to browse all my work, and let me know if you spot any errors or have any comments!